Getting engaged can be an overwhelming feeling, and rightly so. You’re about to embark on the journey of a lifetime (let alone all the planning!). So to help you stay on track and stress free, Bridebook.co.uk, home of the UK’s #1 Wedding Planning App, is imparting our wedding planning insights to you to help you set off on the right foot. Believe it or not, insuring the ring is rarely thought about after an engagement with all the excitement of the proposal. It will be your most prized possession and is likely to be worth a lot, so take care of it and get it insured! Also remember to get it properly sized – you really don’t want to lose it! One of the most commonly asked questions people will ask you once you’re engaged is ‘When’s the wedding then?’ Talk to your new fiance about what season you’d like to get married in and work out how long it will take you to plan the wedding to decide what month and year your prospective date will be. You will need to pick where you’d like your big day to take place. Would you like it near your hometown, or will you choose a destination holiday? It is important to decide this now as lots of things will change depending on where you host your wedding. Luckily for you, Bridebook has the UK’s largest wedding venue and supplier directory so finding your perfect venue has never been easier. Decide on a budget early on so you and your husband-to-be can work within it the whole time. 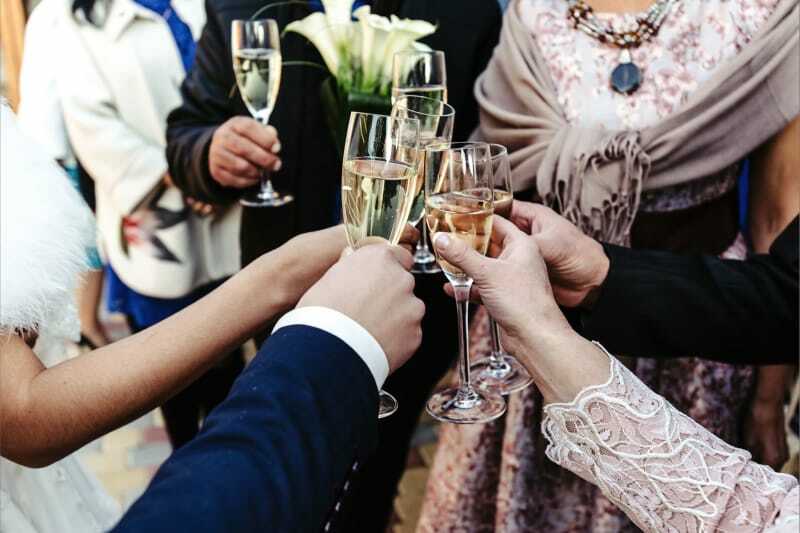 Use Bridebook’s free wedding budget calculator to get a personalised break down of how much you should be spending on what, all depending on your overall goal budget. There is room for compromise though, so if you spend less money on one area, you could assign the spare cash to indulge on something else! The fun part is dreaming up all the ideas of your perfect day. Have some fun with it, collect all your ideas so you can remember them, and you could even create a wedding blog to share your visions with others! The wedding venue is likely to be the first thing you book, but don’t forget about that band that you fell in love with and have to have play on your special day. Lots of wedding vendors are booked up well in advance, sometimes a couple of years ahead, so if there’s one or two things you know you can’t be without on the day, book them now! 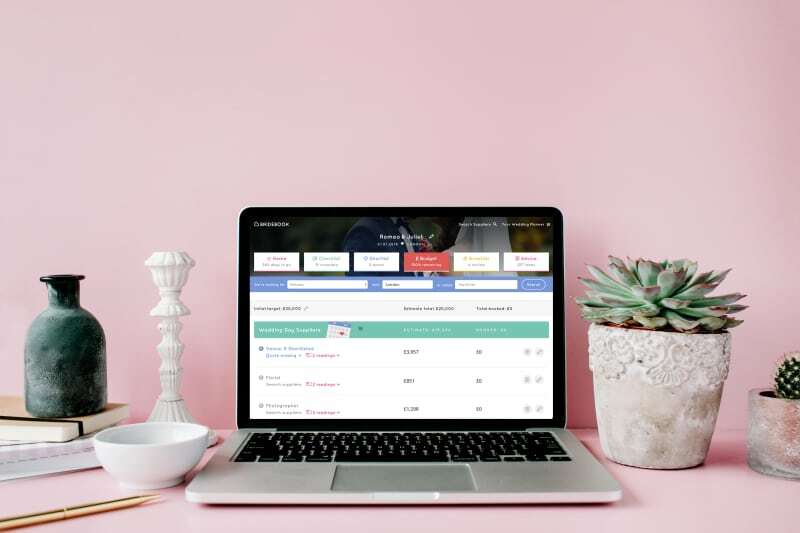 And no matter what you’re looking for, don’t forget to check out Bridebook’s easily searchable wedding supplier directory. To reduce the stress of planning your day, try to be organised and enlist the help of your friends and family if need be. The easiest way of preparing is to use Bridebook.co.uk, our free wedding planning site that allows you to keep everything (vendors, budget, guestlist) in one place and personal to you. You can then focus on enjoying your engagement and dreaming up your special day!